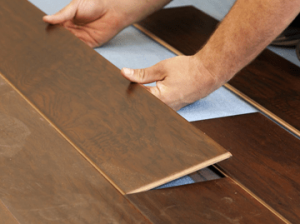 Our skilled crew of carpenters can complete your Flooring project with ease and expertise, no matter how large or small the project. Over 25 years experience in Floor Installations and Remodeling in and around Morris County and North Jersey. We are a full service wood and tile flooring company in Morris County NJ to help you through your entire flooring remodeling project. We will continue to help with future maintenance and additional questions.